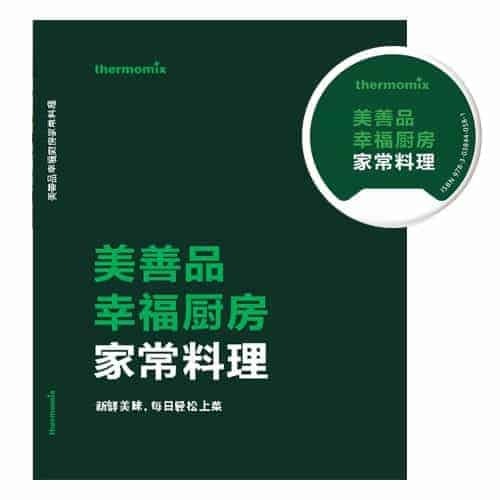 The Basic Cookbook in Chinese language offers a compilation of over 180 essential recipes for delicious everyday meals with proven Thermomix® simplicity! 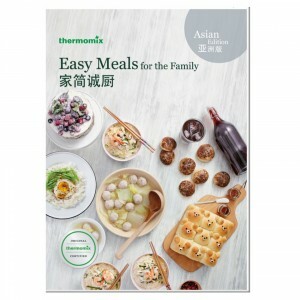 Enjoy quick and easy soups and starters, discover a tempting variety of main dishes, take pleasure in effortless sweet and savoury baking and impress your family and friends with outstanding sauces and desserts. 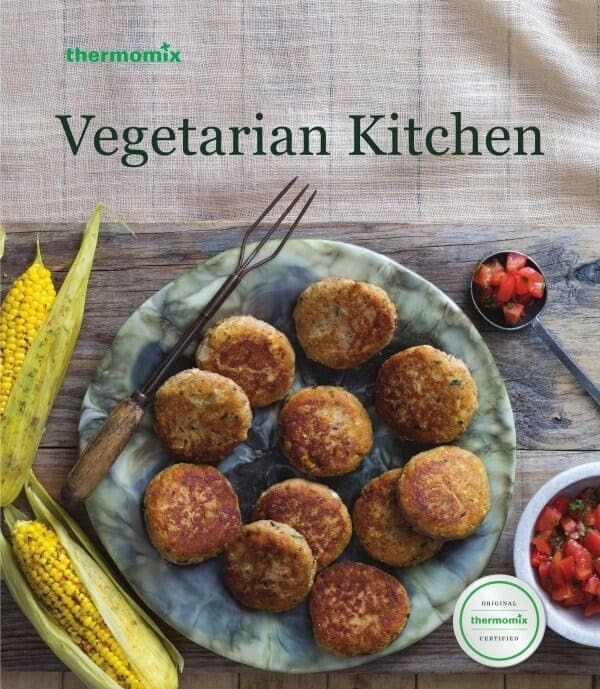 You know you can always rely on Thermomix®! 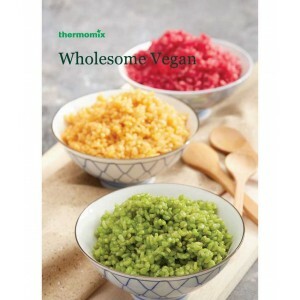 The Basic cookbook recipe chip allows you to experience guided cooking with your Thermomix TM5! 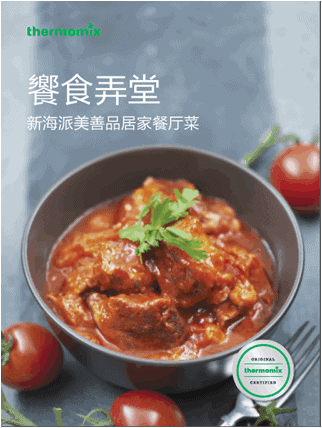 This Recipe Chip is your guide to making the most of your Thermomix®, the Basic cookbook chip also features tips for converting conventional recipes for your Thermomix® so you can continue creating endless everyday surprises.